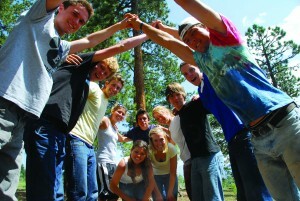 A 20s/30s adult who loved DiscoveryBound Outreach activities as a teen embraces a new DB community. Amanda Loudon had gone to camp and was active in her local DiscoveryBound (DB) Outreach chapter, but it wasn’t until she attended her first National weekend event with DB Outreach in 2009 – Focus on Entertainment in Los Angeles – that she was hooked. 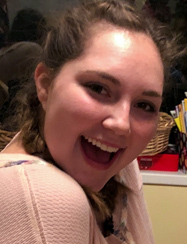 A recent graduate of Principia College, Amanda has found herself, for the first time ever, in the position needing to work to create a CS environment for herself. Though it was tough at first, it instilled a desire to practice Christian Science more than ever, she says. She immediately began to pray. 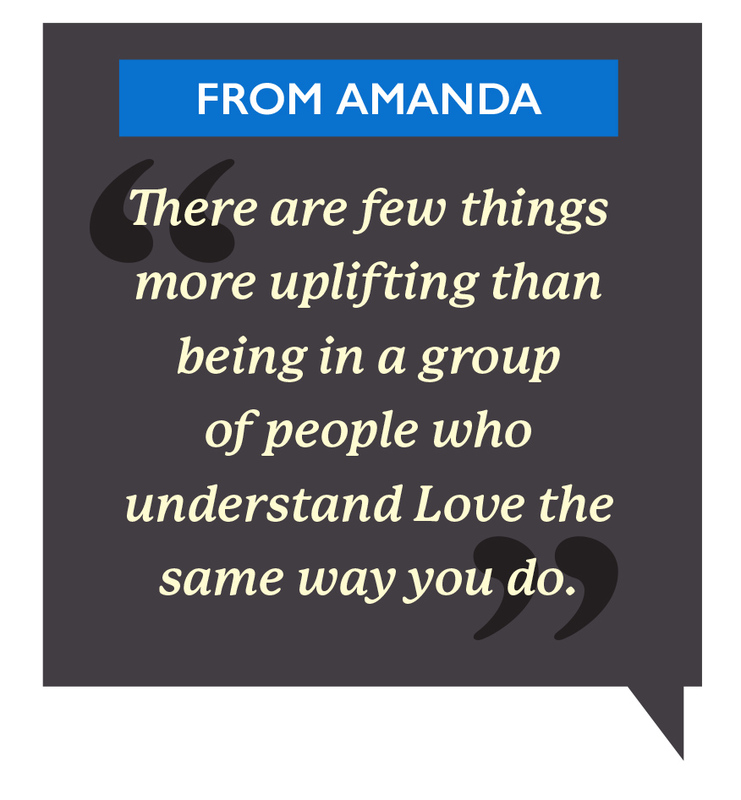 “I actively denied that anything could be less than perfect,” Amanda says. “The two who were with me skied over and helped me up, making sure I was A-Okay, and we skied down to meet the rest of the group. I was in no way limited despite a claim that attempted to say otherwise. Interests: Traveling with family, painting, theatre, scuba diving, the ocean. Amanda is working on a master’s degree in math and hopes to be a high school math teacher.